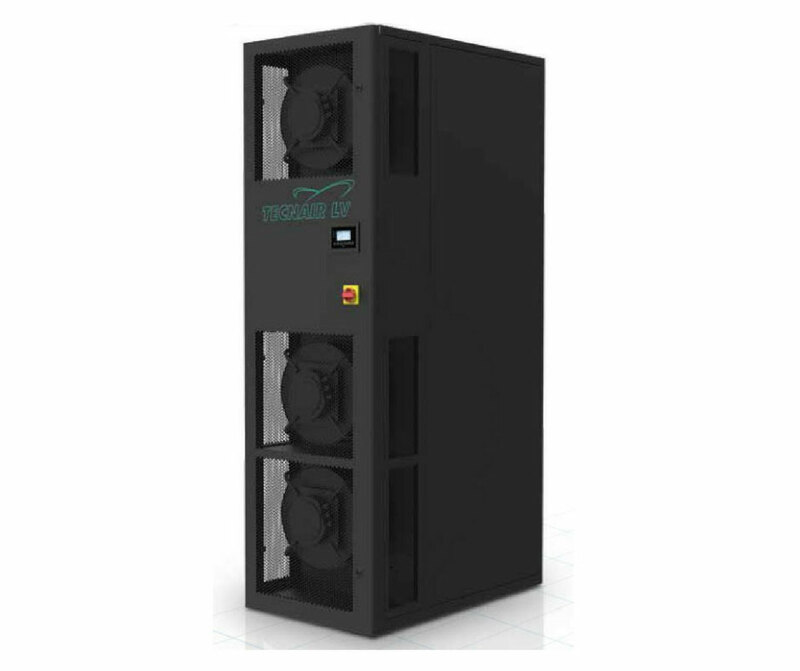 Precise cooling systems are designed for close temperature and humidity control. 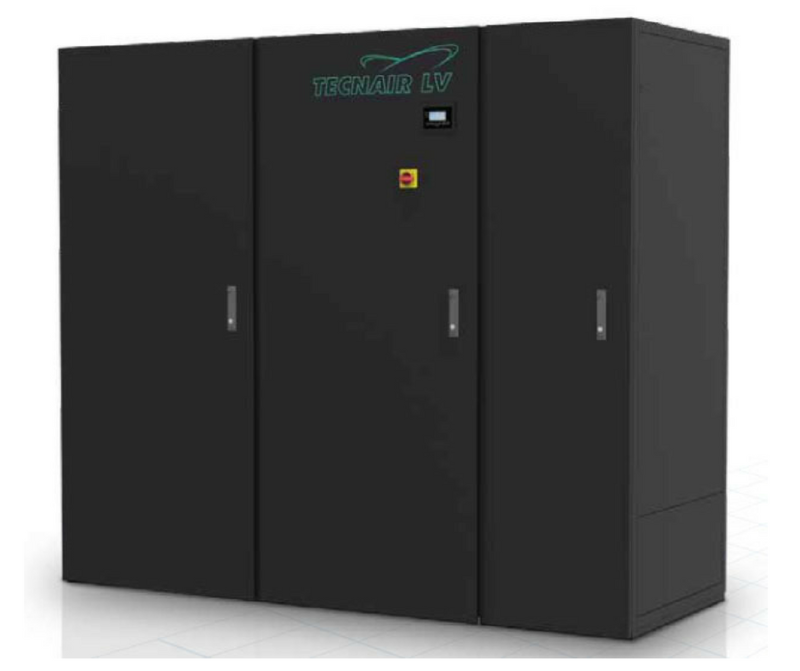 They provide high reliability for your operations, with the ease of service, system flexibility and redundancy necessary to keep the technology room up and running 24 hours a day. A temperature and/or humidity swing can produce problems that can lead to a complete system shutdown. This can create huge costs for the company, depending on the length of the interruption and the value of time and data lost. 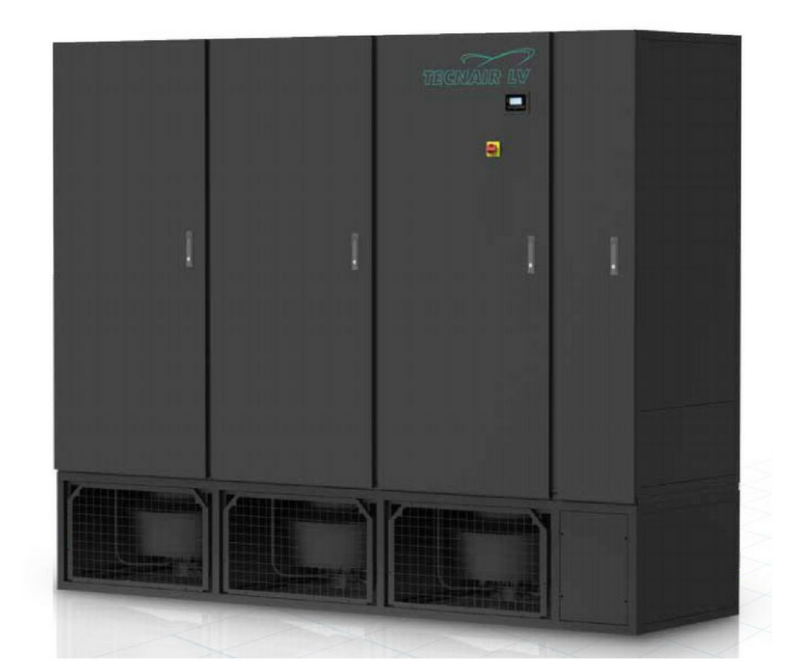 Power Backup Services (PBS) is representing in Romania TECNAIR LV (part of the LU-VE Group) a company that, since entering the market in 1994, has been increasingly in the forefront, in Europe and in the world, of the “Close Control Air Conditioning” sector. A prestigious position resulting from continuous research and development carried out in their Laboratories, in partnership with lecturers from the Faculty of Energy Engineering at the Polytechnic University of Milan who are authorities in the field, and the constant updating of work techniques and close collaboration with their partners.